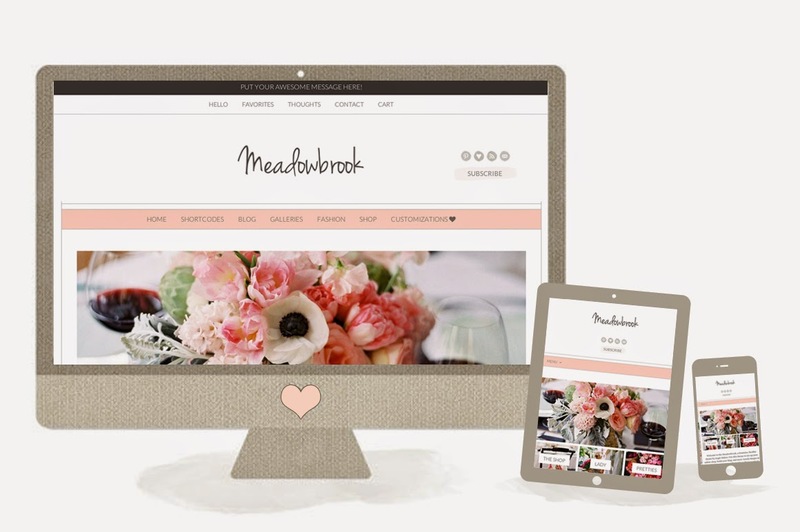 Meet the Meadowbrook - a modern and feminine Wordpress theme perfect for women bloggers and businesses. Make your site all your own via custom colors, setting your site and sidebar width, uploading custom fonts, and so much more. This theme lets you customize the design of your site... seeing your changes in real time using WordPress' live customize feature. Configuring your WordPress site has never been so easy.